The fishery area consists of eleven lakes and lies within Åkulla bokskogar. The largest are Skärsjön, Byasjön, Ottersjön, Valasjön, Älvasjön and Kalvsjön. The lakes are embedded in beautiful surroundings with varied deciduous forests and pastures in hilly terrain. The character of the lakes varies from deep clear water lakes with rocky beaches to shallow and reedy. The species of fish are rich and fishermen are often very rewarding especially in the larger lakes. 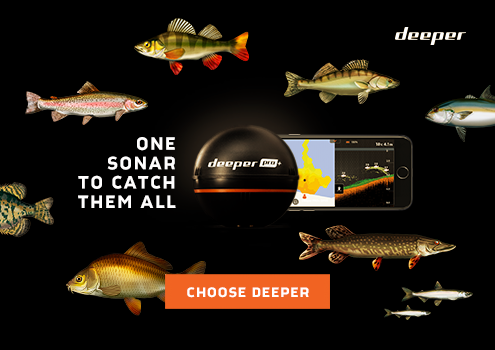 Here you will find large perch and pike, pikeperch, roach, eel and several other species. "Centralhallandska FVO" is working to improve the fishing in the area. You as a fisherman can, by taking considerate fish, also make an important effort to conserve fish stocks. There are several nature reserves and bird sanctuaries in the area. Be careful with these natural values and pay attention to information and signs. "Allemansrätten" gives us a unique opportunity to move freely in nature. But we must also take responsibility for nature and wildlife and show consideration to other visitors and landowners. 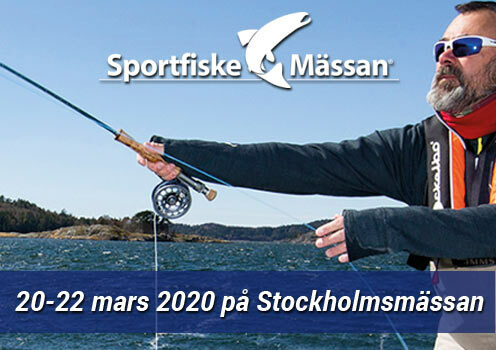 Closest shop for fishing gear (rods, baits, worms etc) is at Time in Tvååker (Fastarpsv. 20. Ph. +46340-420 90) Opened weekdays 06:00-23:00, Saturdays 07:00-23:00 and Sundays 08:00-23:00.